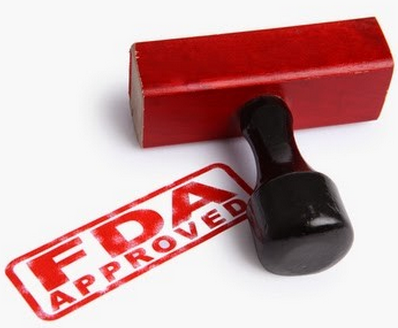 The U.S. Food and Drug Administration has approved the first generic version of Copaxone (glatiramer acetate injection), used to treat patients with relapsing forms of multiple sclerosis (MS). "Health care professionals and patients can be assured that FDA-approved generic drugs have met the same rigorous standards of quality as the brand-name drug," said Janet Woodcock, M.D., director of the FDA's Center for Drug Evaluation and Research. "Before approving this generic product, given its complexity, we reviewed additional information to make sure that the generic product is as safe and effective as the brand name product."